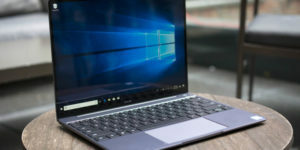 Top 5 pics of laptops at CES 2019 that took all the attention. At the beginning of the year 2019, we are already thrilled by technology and its advancement at 2019. 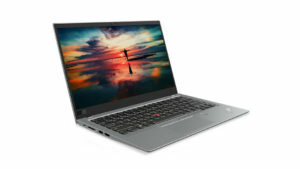 The manufacturers have aced all the scope and criteria of the display at CES 2019 when it comes to the laptops. They have bedazzled us with the latest computer and categories. Here are the top 5 pics at CES 2019 Laptops that took all the attention. The 13-inch clamshell and diminutive machine have managed to take the attention of the majority of people. It is the fixed version released by Dell for the 13s infamous nose-cam XPS with the latest addition of a tiny new camera. There were many new additions including Forst and one-handed operations. It has taken the laptop game to a whole new level with the help of its latest addition of an amazing competitor of MacBook Air – MateBook This new addition has taken a place right between MateBook X Pro and MateBook X.The best thing about the addition is its thickness with the screen-to-body ratio. No one can say no to 2-in-one and Dell clearly know it. The Latitude is the proof of the phrase since it has managed to excite the audience. On top of that, the device is mixed up with the Intel context Sensing Technology that makes it even for advantageous for Dell. The convenient and immediate locking system is another. 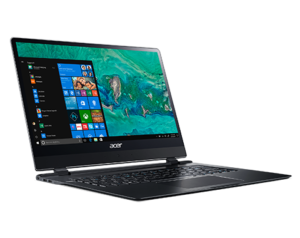 Acer has never left any stone unturned when it comes to technology and laptops. 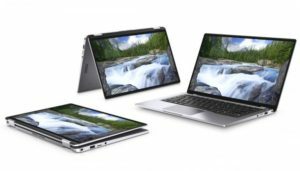 Even in the CES 2019 laptops, is announced their updated Swift 7 with thin, lightweight and brilliant design. The device is also best as per the screen-to-body ratio that goes around 92%. The aim of this whole product setup was the ultraportable laptop that can cover all daily requirements. 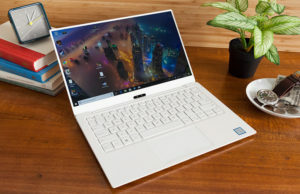 CES 2019 laptops have managed to dazzle up the industry. It is not only the five above but there are many others that managed to hook our attention. Nevertheless, in CES 2019, it is proved that we can only expect the best from all.